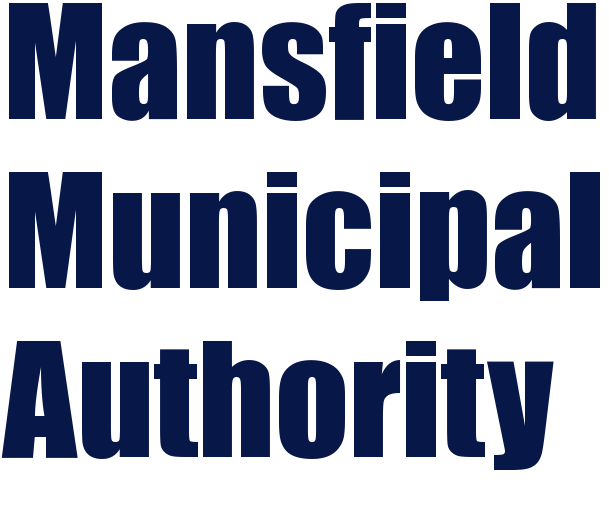 MMA, serves residents in Mansfield Borough and parts of Richmond Township, Pennsylvania. MMA is committed to providing our consumers with a safe, reliable supply of high-quality drinking water. Our office hours are Monday through Friday from 8:00 am to 4:30 pm. 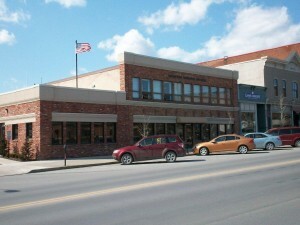 We are located in the Municipal Building located at 14 South Main Street, Mansfield, PA.